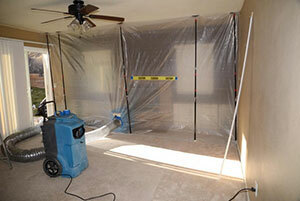 Mold removal and remediation are not concerns to take lightly. 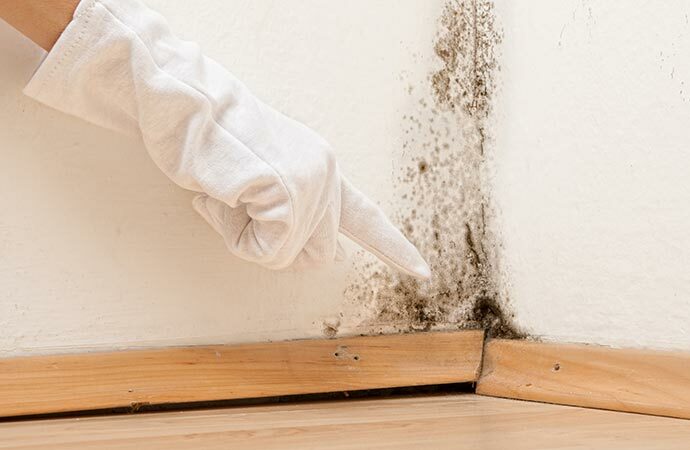 Mold build-up in your home or workplace can lead to serious health problems. The Teasdale Fenton mold remediation team has restored affected homes and businesses many times and with 100% success. We work in conjunction with you, the property owner, the insurance representative and an industrial hygienist to formulate the most effective and efficient course of action following the IICRC S520 guidelines. The highest level of care is required in handling the mold-affected area, including containment of the mold and protection of all people impacted by it. By taking air samples before and after cleaning, we ensure the structure is remediated to acceptable levels, as well as the contents within the affected area. 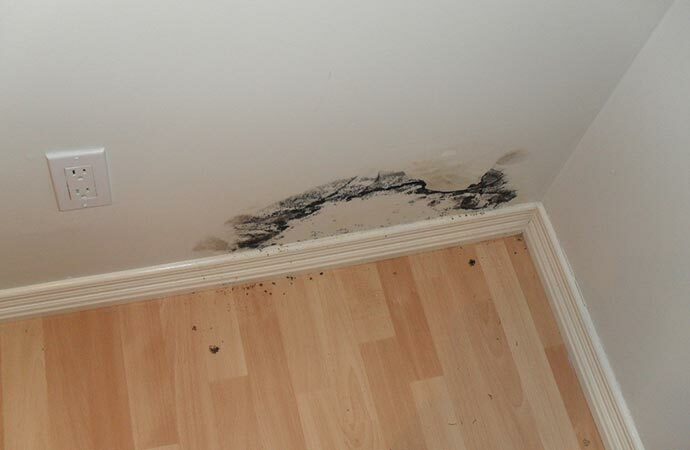 We monitor the latest methods in handling mold so we can return your property to mint condition. We'll do quickly, effectively and to your complete satisfaction. When you need mold remediation services in Greater Cincinnati or Northern Kentucky, you can count on Teasdale Fenton to make things right again in your home or business environment. Teasdale Fenton is the name to trust when you need mold remediation services at your home or office in the Greater Cincinnati, Ohio area. Contact us online or call 513-729-9793 to receive a free estimate or learn more about our myriad of top-quality cleaning services.